Wooden stillages are a cost effective and environmentally friendly alternative to more expensive metal designs. 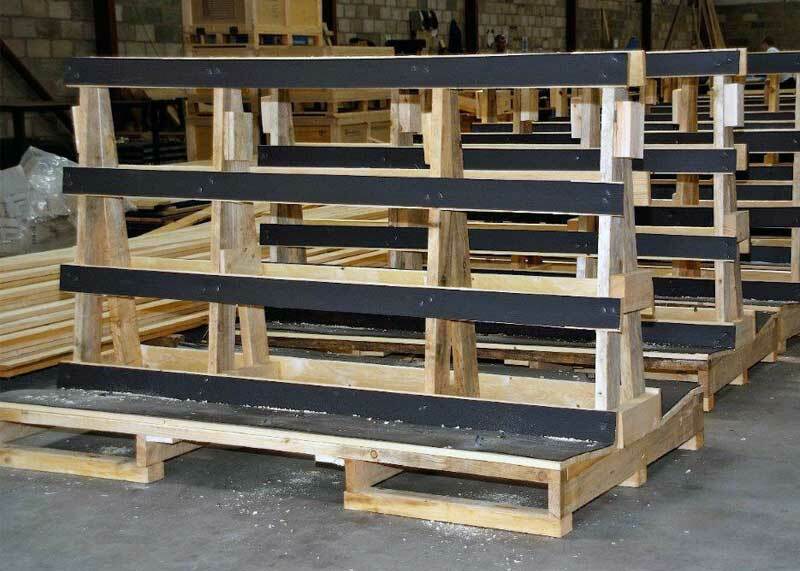 Sizes are manufactured to meet your requirements from a range of quality timber and plywood. 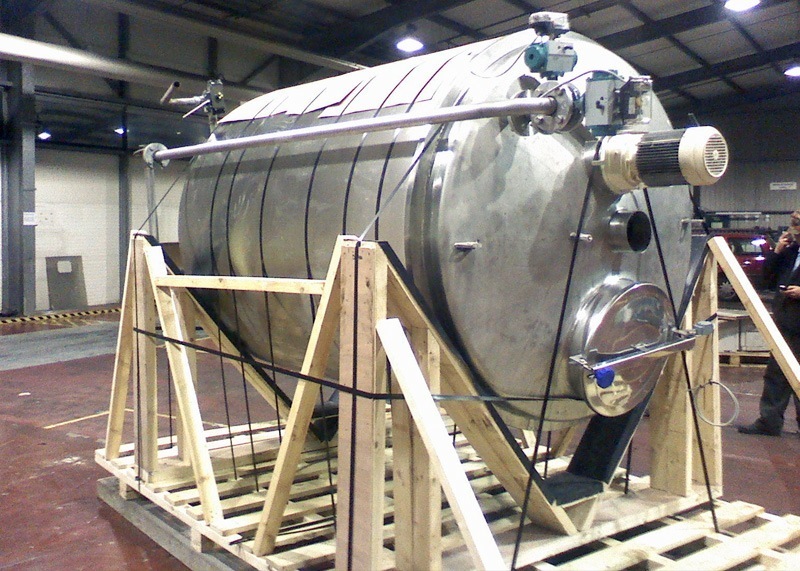 All stillages are weight tested and we produce certification for the Safe Working Load for the stillage. Stillages can be branded with any necessary information required eg, the product’s Safe Working Load lifting capacity and your Company Name. Stillages can be manufactured for one or multi trip use to meet your requirements. 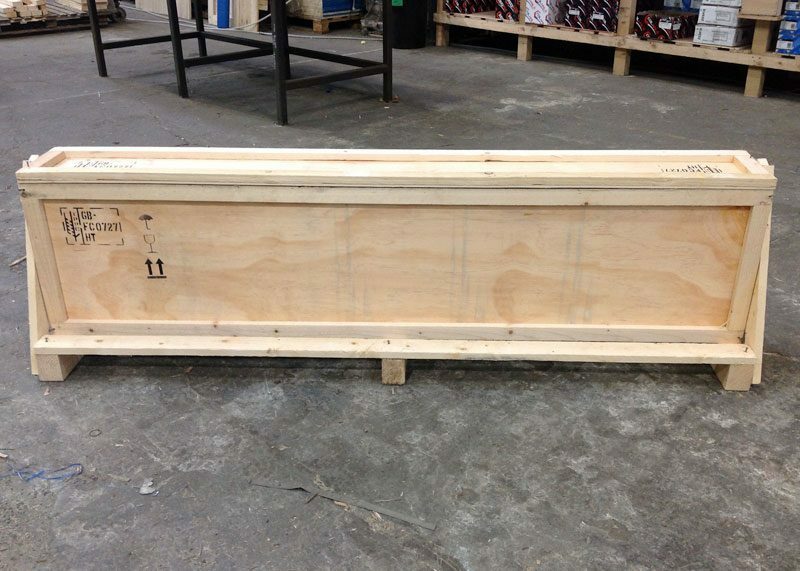 Every stillage is quality checked before it leaves our premises. Contact us and tell us your requirements – we will prepare a no obligation quotation for you.